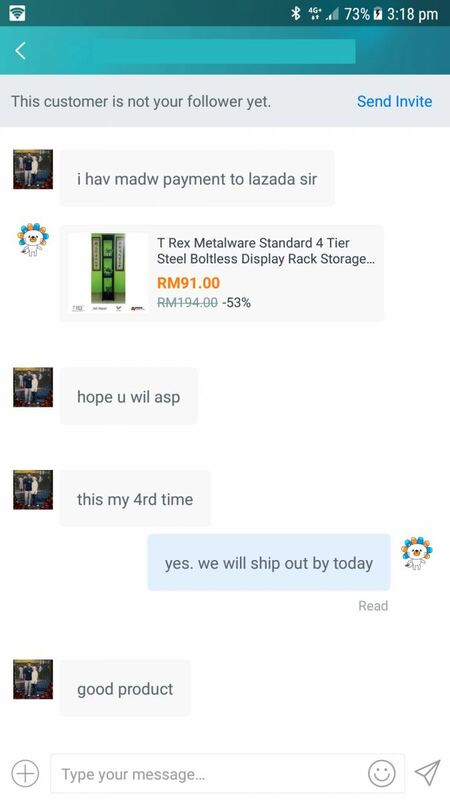 T Rex Metalware Sdn Bhd - T Rex Metalware Sdn Bhd is a company that supplies storage rack, boltless rack and display rack. 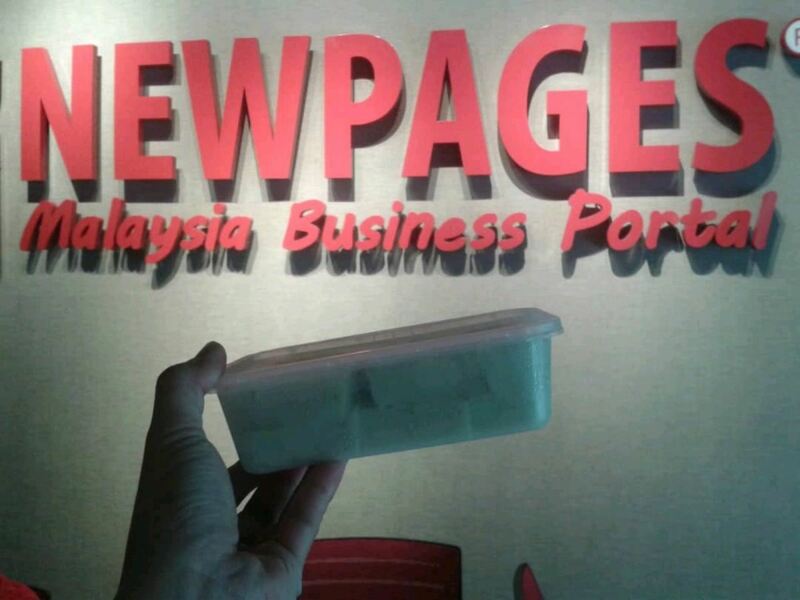 Our premise is based in Bukit Sentosa, Selangor, Malaysia. 02-Apr-2019 T Rex Brand Sales! 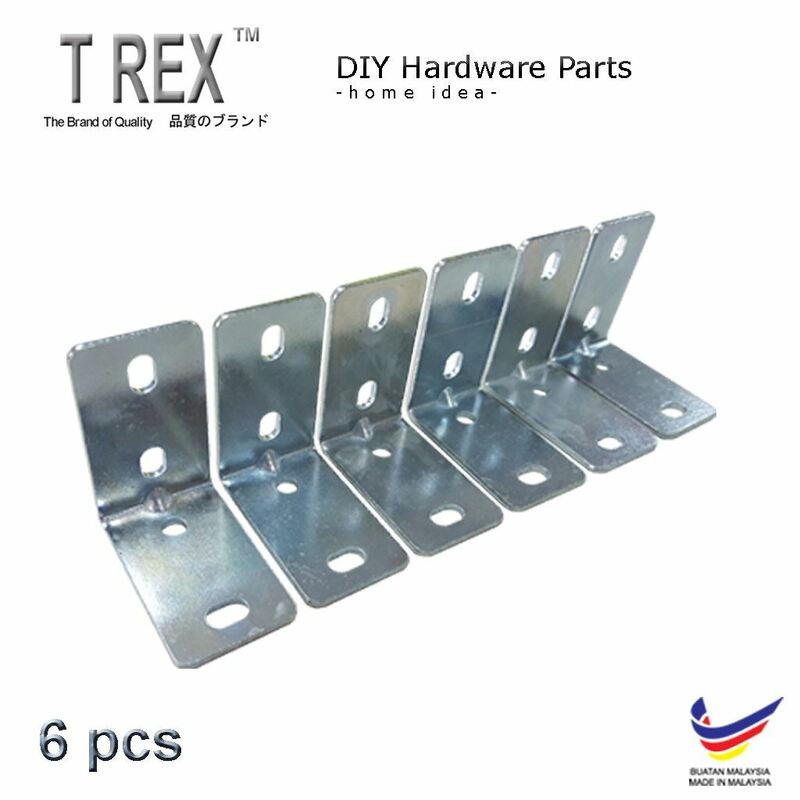 14-Mar-2019 New Category Added in T Rex - DIY Tools! 05-Mar-2019 Customer tell the truth! 28-Sep-2018 "Hook" anything you want. 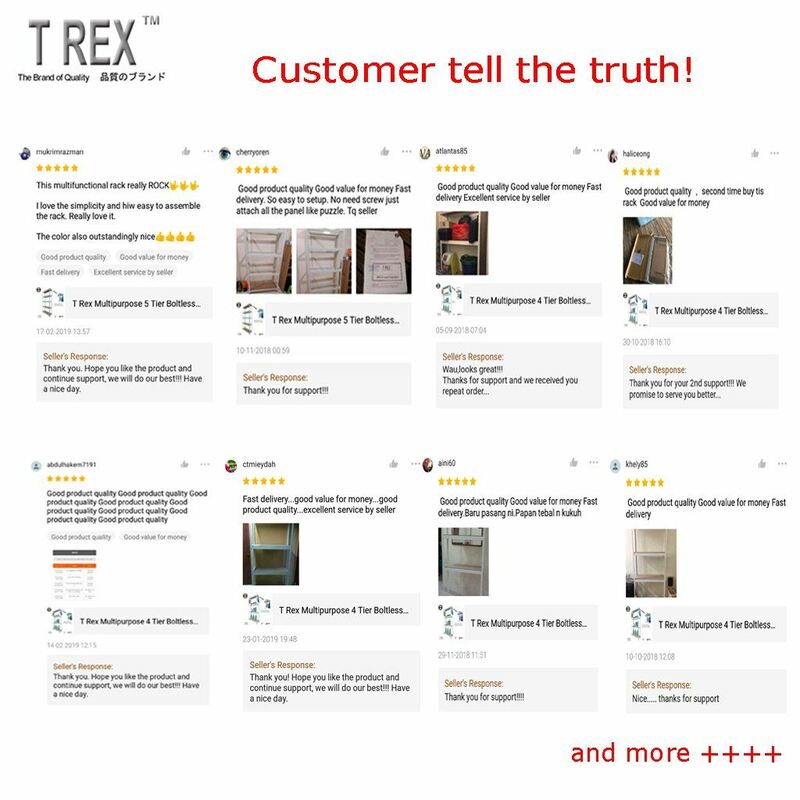 22-Sep-2018 Customer Feedback is our Motivation! 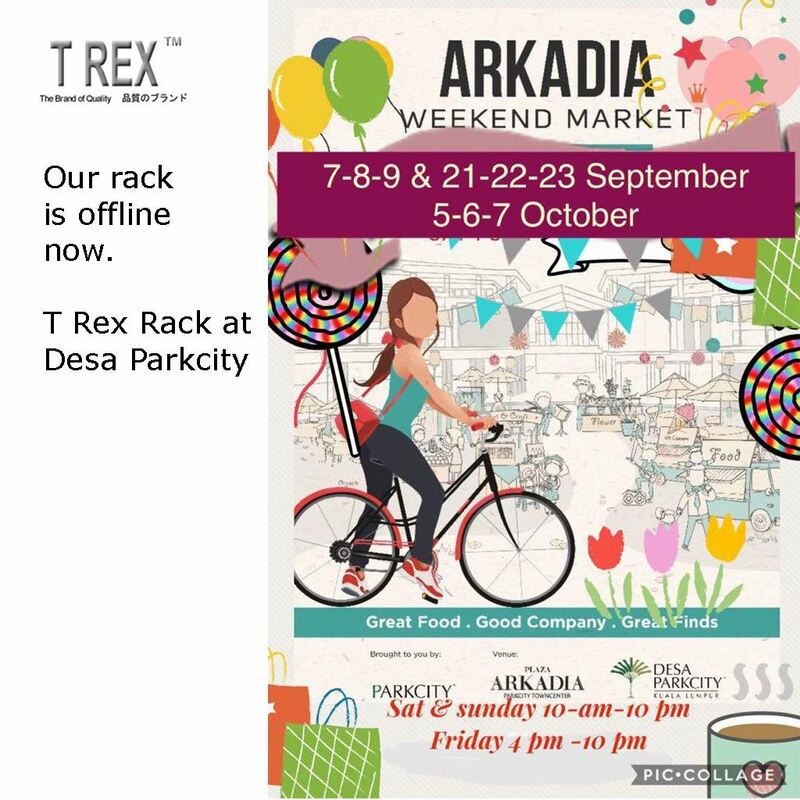 T Rex Standard Display Rack. T Rex established at year 2016. 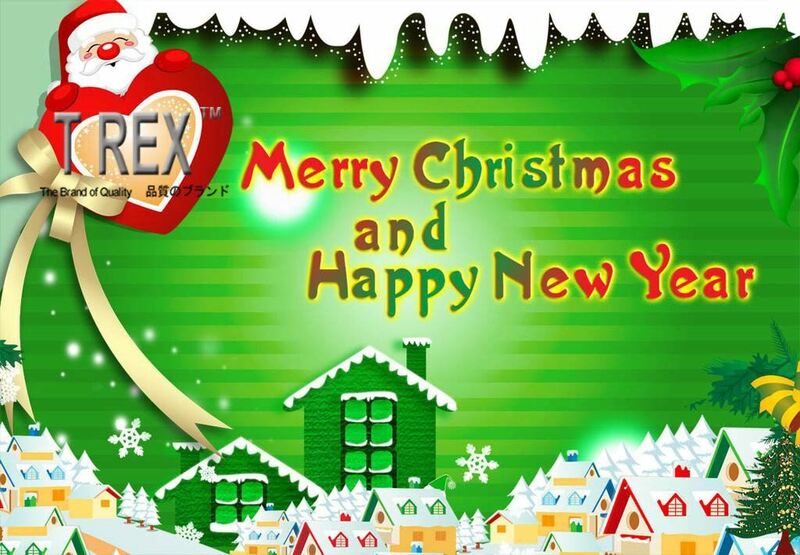 The founders of T Rex are Choon and Wai which is the directors of Chee Kuan Industry Sdn Bhd. 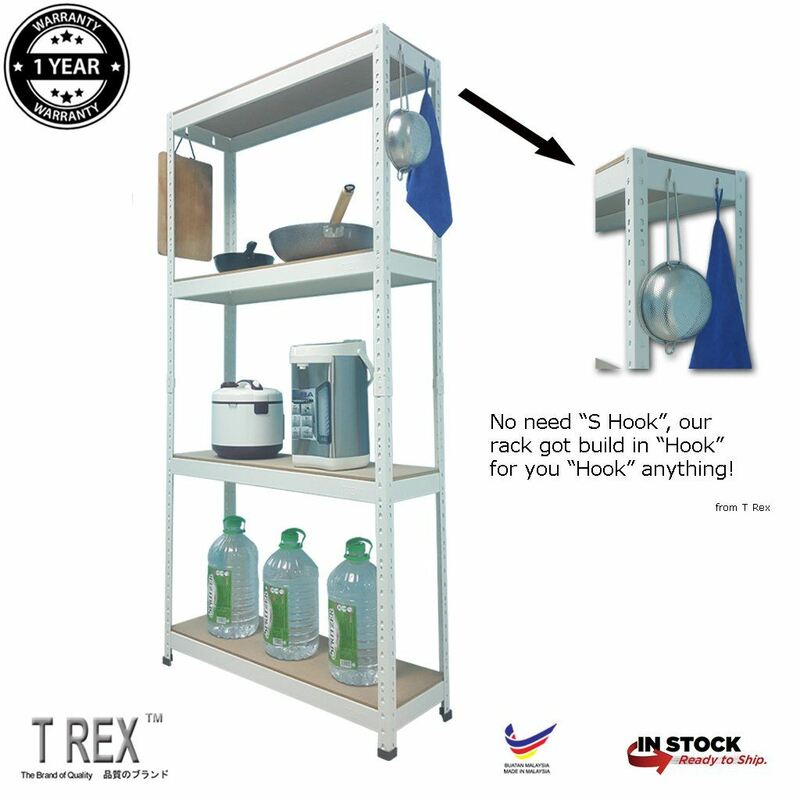 T Rex is a branding with high quality boltless storage rack. 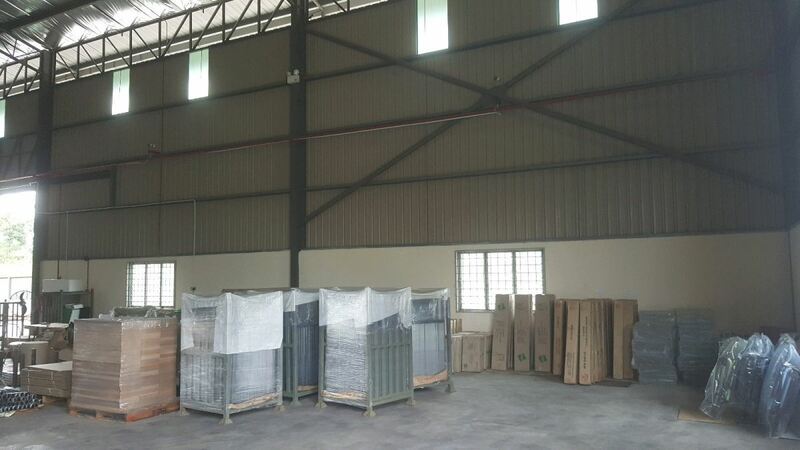 Over some years of being involved with the manufacturing of furniture hardware, we have seen a need of a storage rack to solve our limited space. We are sensitive to the look and feel good quality of material and finishing. We always provide the best possible value to our customers who care about the quality of products, and we want every cents spent with us to be well spent. 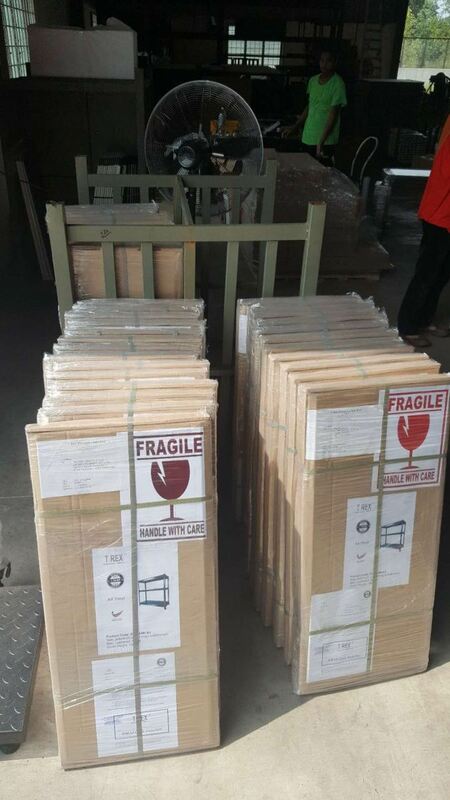 High quality, Trendy, User Friendly and Flat Packaging are key factors to design our storage rack. Our slogan – Your Space Solution!